100 Years / 100 Schools. This program (a collaboration with the Texas Historical Commission and the Texas State Historical Association) encourages schools around Texas to incorporate commemoration of Texas and Texans in WWI as part of their 2018 Veterans Day events. Educating our youngest citizens about the significance of WWI is the goal of this program. Teaching resources are available free of charge to any school. We need your help reaching out to ask schools in your community to register and participate during their Veterans Day assemblies and events. Ask school administrators and teachers to register for the program. The Bells of Peace. As part of a nation-wide effort orchestrated by the U.S. World War I Centennial Commission, ask every house of worship in your area to toll their bells at 11:00 a.m. local time on November 11, 2018. This was the exact hour 100 years ago when the armistice took effect and all fighting ceased. In 1918, bells rang out across the United States on the “11th hour, of the 11th day, of the 11th month” to mark the end of the fighting. The Bells of Peace will serve as a remembrance of those lost in the war. Register to participate. Recognize those who served. Take action to identify those who served in your organization, community, or family. Organize a plan – big or small — to recognize their sacrifice on (or around) November 11, 2018. Many communities are already planning for gravesite services at local cemeteries, Veterans Day parades, wreath-laying ceremonies, or similar commemorations. Various online resources can help you identify these individuals and places, including Texas Service Record Cards, valor award recipients, and WWI training camps near you. Additional ideas for WWI Centennial commemoration activities are also available here. 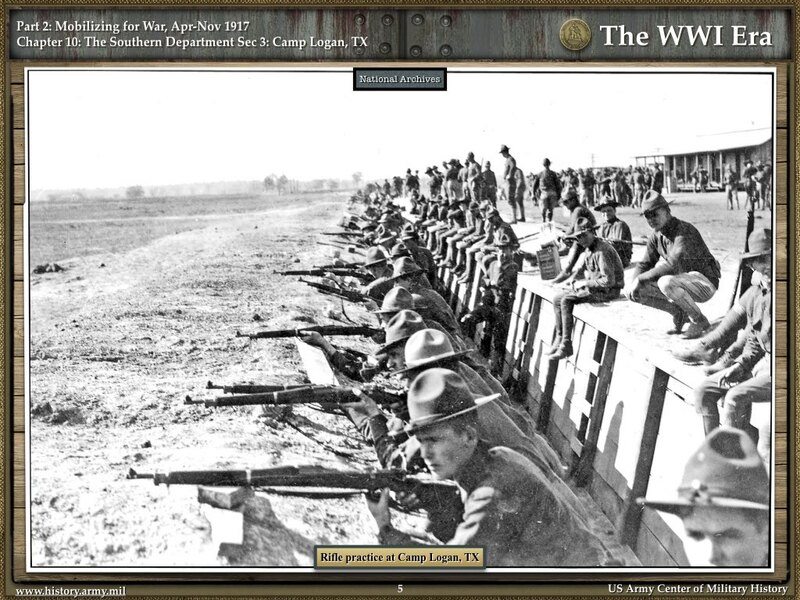 The Texas World War I Centennial Commemoration (TXWWICC) is a non-profit organization. Our mission is to communicate, coordinate and commemorate. 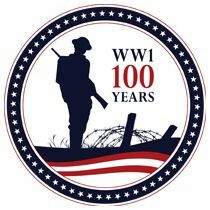 As part of the U.S. World War I Centennial Commission effort, the TXWWICC began the commemoration in April 2017 (U.S. entry in the war) and will continue through June 2019 (signing of the Treaty of Versailles). Events open to the public can be added to our calendar of events. Organizations are also encouraged to use the TXWWICC emblem on promotional materials for their event by contacting us at WWICC.TX@gmail.com. The Museum of International Cultures is hosting a week long calendar of events to commemorate World War / Check out our website and facebook for details.